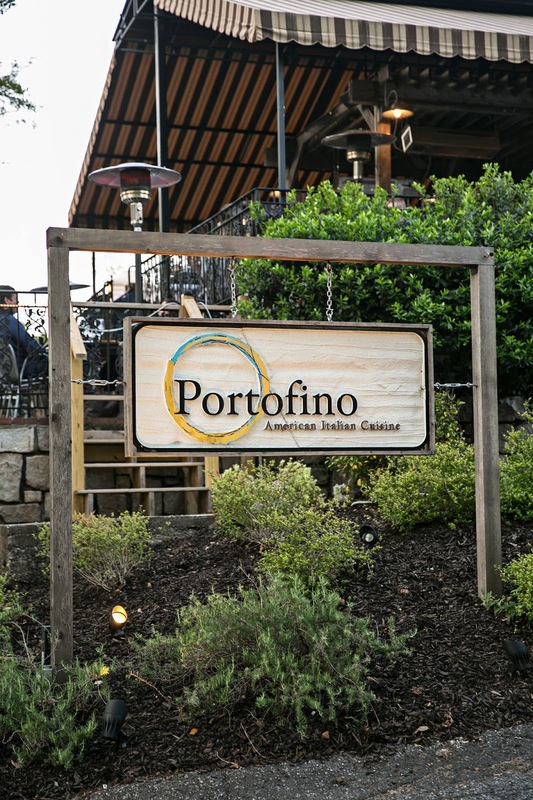 Buckhead’s Italian-American gem, Portofino, will continue its popular wine tasting series in 2016. Every third Sunday of the month, Portofino invites guests to gather in the restaurant’s private wine cellar for a private tasting and lesson led by wine expert Michael Gallant. 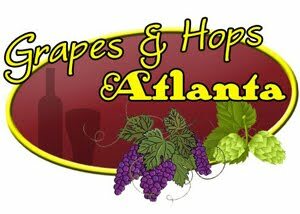 Each tasting will focus on a different theme, ranging from sparkling wines, rosés and Rhone varietals, and will feature 12 carefully selected wines presented in four flights. Executive chef Matt Marcus will provide light appetizers, expertly paired with each flight. Portofino’s wine tastings range from $35 to $55, including tax and gratuity, and begin promptly at 6:30 p.m.
Metro Atlanta restaurant among 100 most romantic in U.S. Setting the table for romance involves an array of ingredients: scrumptious food, alluring ambience, and bespoke service. Just in time for Valentine’s Day, Viande Rouge, a restaurant in Duluth was just named among the most romantic restaurants in the nation by OpenTable.com. 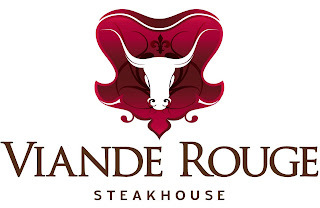 Viande Rouge is an all prime American chophouse with a French flair. 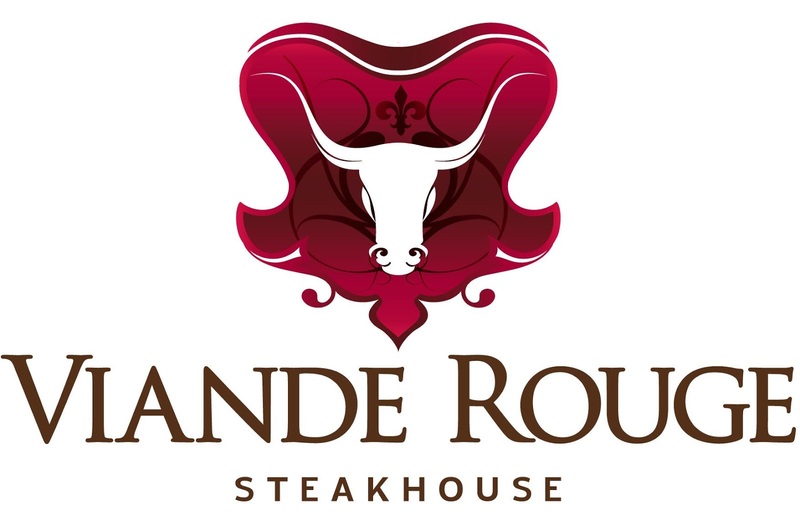 Viande Rouge is located at 9810 Medlock Bridge Road in Johns Creek. The OpenTable 100 Most Romantic Restaurants list honors the seductive spots at which couples are creating connections and savoring delicious memories. 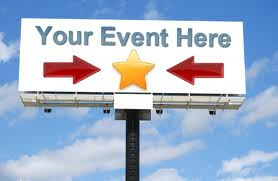 The list of honorees is based on an analysis of more than five million reviews of 20,000+ restaurants across the country – all submitted by verified diners as voted by OpenTable diners.